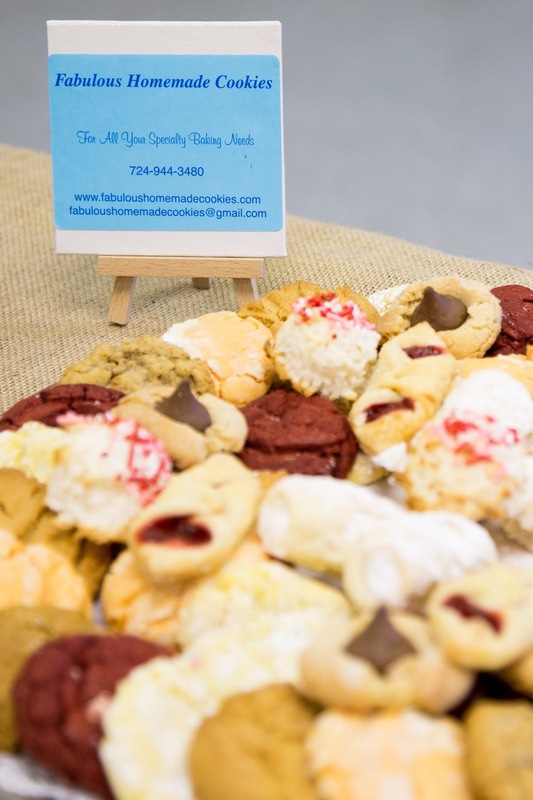 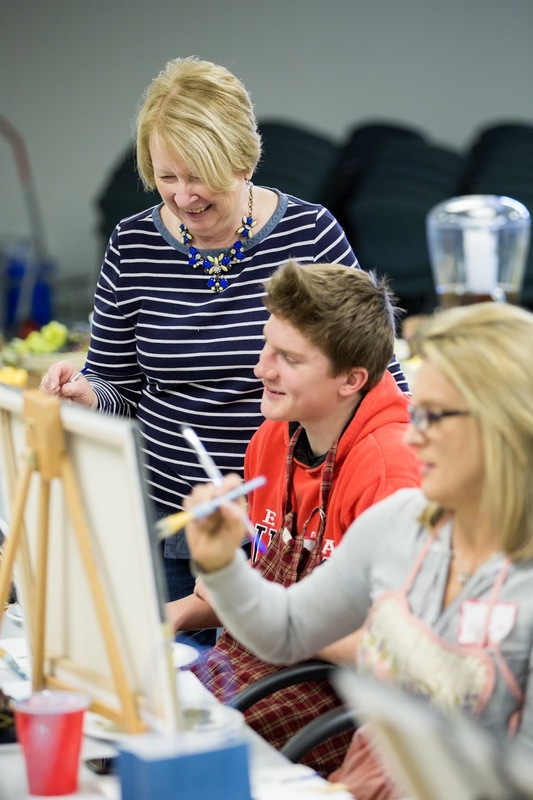 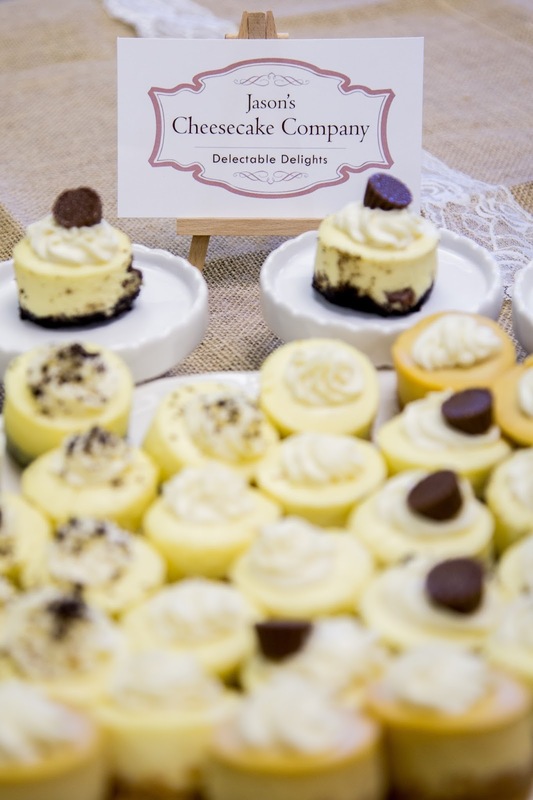 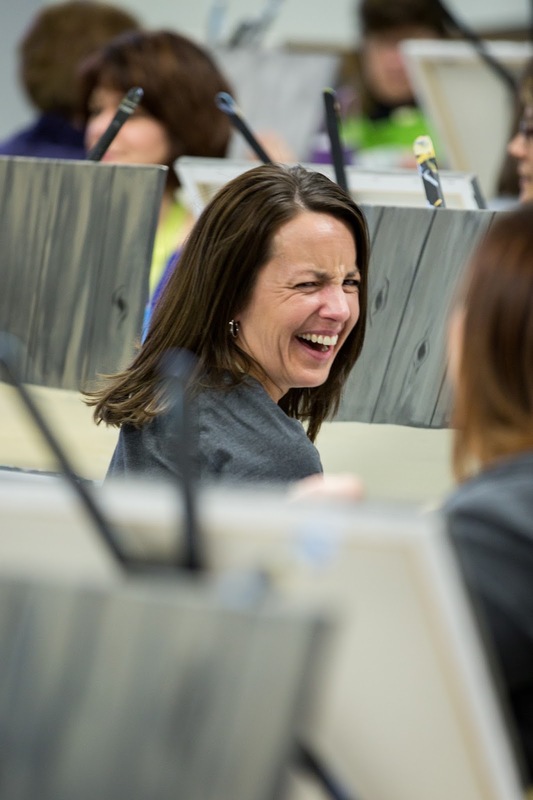 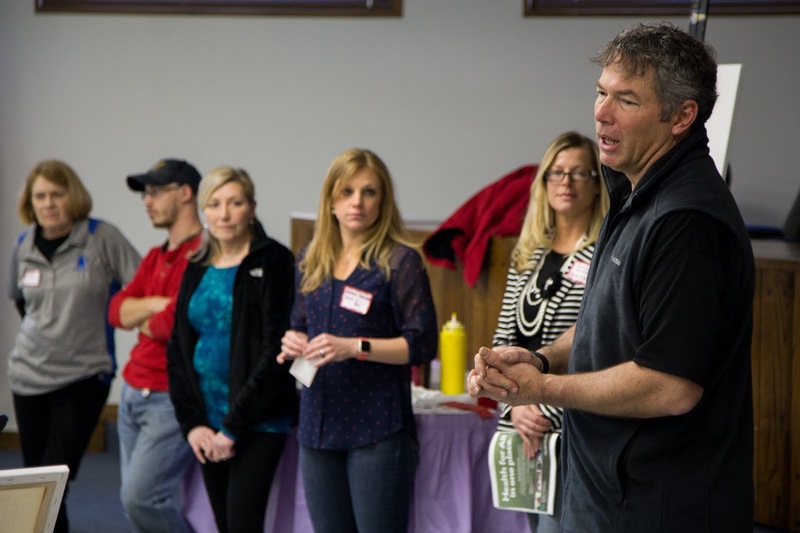 North Strabane Parks and Recreation kicked off their 2016 events with the second annual Paint and Sip at the township building. 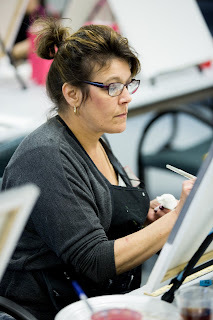 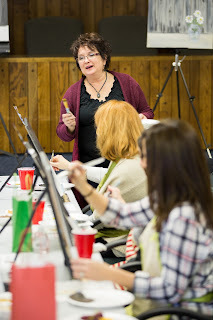 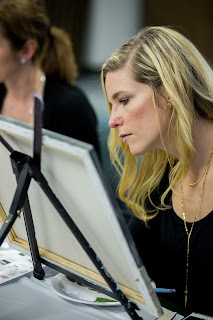 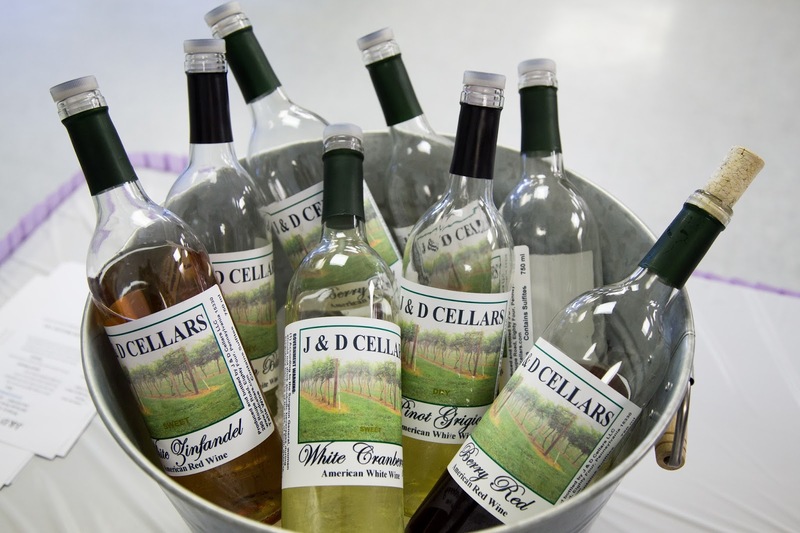 April Ryan of InnerArtist Studio guided the participants to create masterful works of while enjoying wine provided by J&D Cellars and food from Jason's Cheesecake Company, and Fabulous Homemade Cookies. 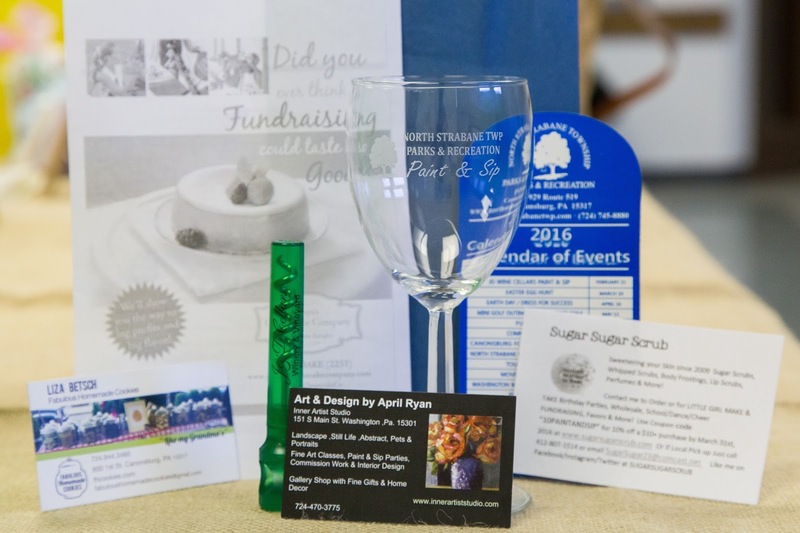 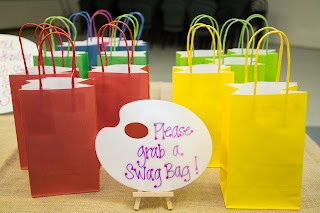 Prizes from Sugar Sugar Scrub, Emerald Valley Artisians, and J&D Cellars were also won at the end of the event. If you haven't been to one of these events, you should check it out...everyone had a great time, see for yourself!